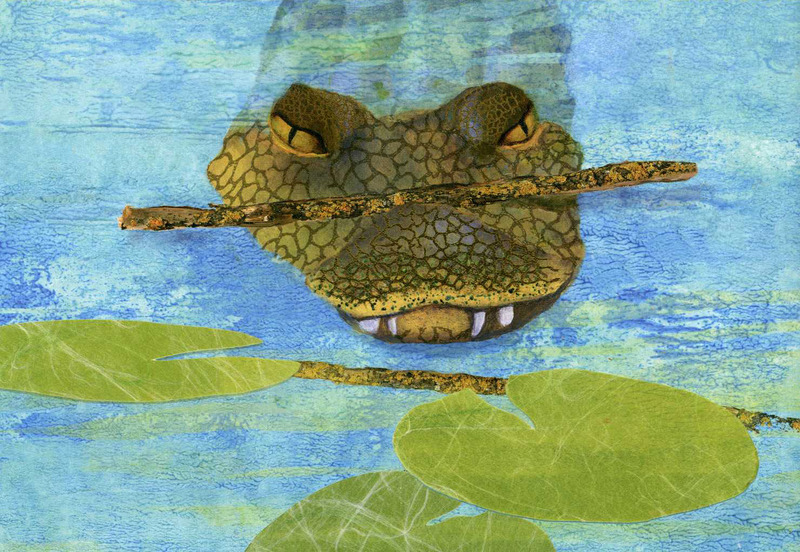 Be sure to enter our Kidlit411 Illustration Banner contest! On Jan. 27, join others in a Twitter party to celebrate Multicultural Children's Book Day. Use #ReadYourWorld at 9 p.m. EST. Share discussions, ideas, and win prizes. Nomad Press put out a call for proposals for YA nonfiction projects. 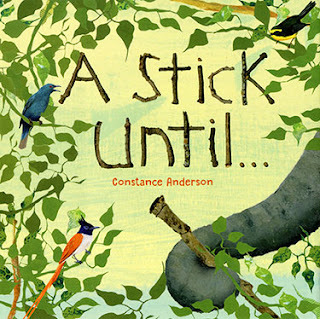 Today we feature author-illustrator Constance Anderson and her new picture book, A STICK UNTIL . . . (Star Bright Books 2017). Be sure to enter to win a copy! Prizes: $100 first place, $50 second place, plus use of your banner on our site & optionally, our FB group, plus an Illustrator Spotlight. Honorable mentions also get your banner displayed. New Classes at STORYTELLER ACADEMY are beginning! Become a Picture book Ninja! Jan. 15 Middle Grade and Chapter Book Mastery with Hillary Homzie, Rachel Steing (Assistant Editor, HMH) and Dr. Mira Reisberg Join Children's Book Academy award-winning master teachers, Hillary Homzie and Dr. Mira Reisberg, as they help you write and sell those much-desired middle grade and chapter book novels. A four week interactive online workshop with a bonus mini-conference week.